This single family home is located in the award winning Sendero Village in Rancho Mission Viejo. Built by Ryland Homes in 2015, this newer home is lightly lived in, well maintained and highly upgraded. The home's location near the end of the street allows less drive by traffic and more privacy. Enter the front door and immediately notice the two-story ceilings. The living room sits in the front of the home with a fireplace and views of the front yard. Continue down the hall and enter the great room. While kitchen, dining and family room all have their own space ... they are joined to make a wonderful "great room." The builder altered the floor plan on this one specific home and removed the downstairs bedroom to make sure the great room was recognized as just that. 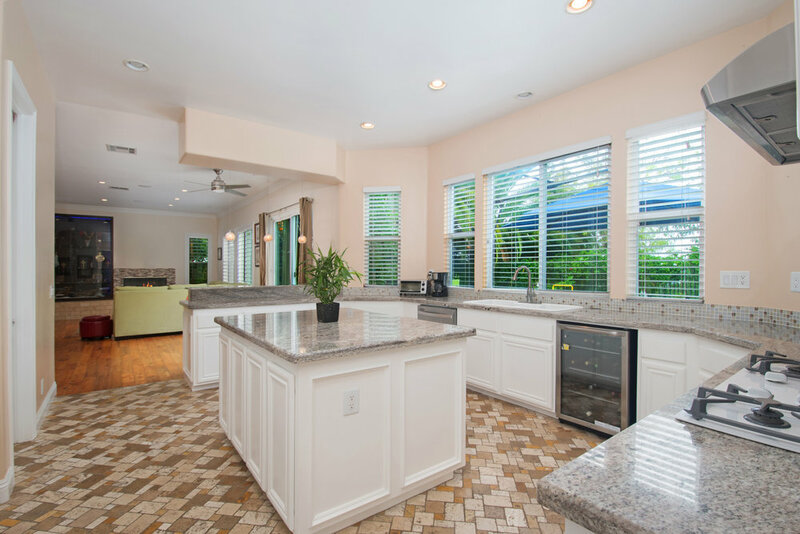 The kitchen offers granite counters, a custom backsplash, upgraded cabinets, double oven, six burner gas range, a wine refrigerator and stainless steel appliances. Both dining and family room offer access to the back yard. The family room also features custom built-in cabinets, fireplace and surround sound. The half bath is near the door to the two-car attached garage that provides plenty of storage and a walk-in bonus closet. As you enter the back yard, notice how private it is with no houses directly behind. The yard shows off a sizable covered patio, artificial turf, a beautiful garden with a drip system installed and plenty of extra space for entertainment. Making your way upstairs brings you to the loft. Notice the attention to detail in the custom built-in entertainment center, desk space and cabinets off to the side. 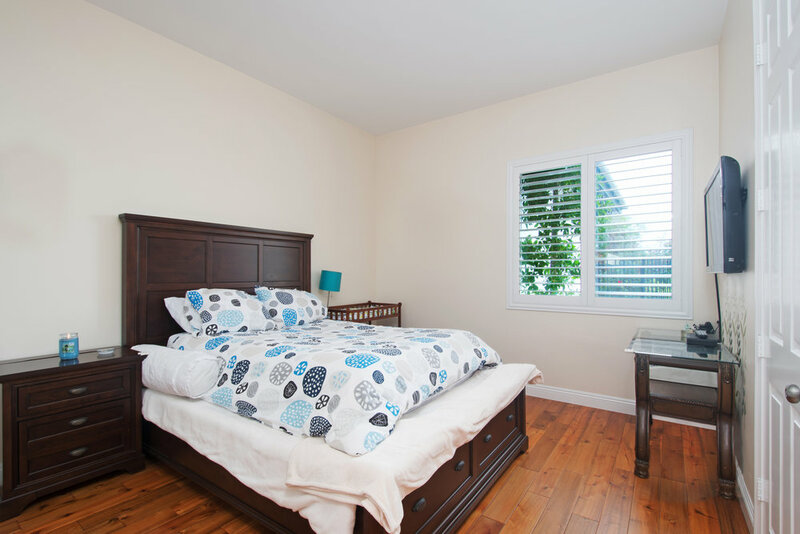 If an additional bedroom is important ... this space has been converted, by some, into an additional bedroom. Just off the loft is the upstairs laundry room. 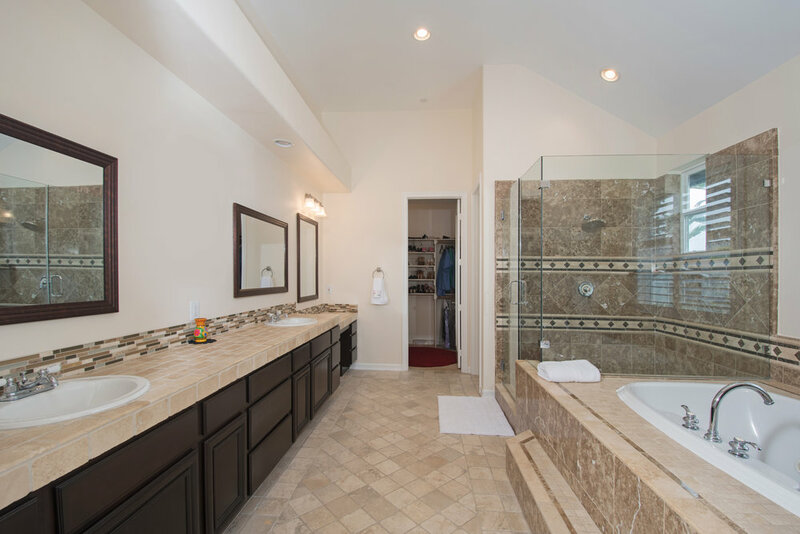 Also, you'll find two secondary rooms that are joined by a Jack & Jill bathroom. Off the other end of the loft is the master bedroom featuring two walk-in closets, an enormous covered balcony that overlooks the back yard and an upgraded master bathroom. This specific home is the only one the builder created in this community with this open floor plan. Schedule a showing today! Is It Really Worth The Extra Money For That House? Have you ever been in the middle of a negotiation and had someone ask "is it really worth losing over the few extra bucks?" In real estate, that question is asked by buyers, sellers and Realtors® every single day. If you're thinking of buying a new construction home, here's 5 reasons why you need to bring your agent with you. This could save you big and make you more down the road! Wire fraud is on the rise and the real estate industry remains a top target for criminals. Go the extra distance to make sure you are protecting your money. Don't fall victim to this terrible crime.